Tradition, passion and quality. Its know-how and its perpetual quest for quality make it its prestige. 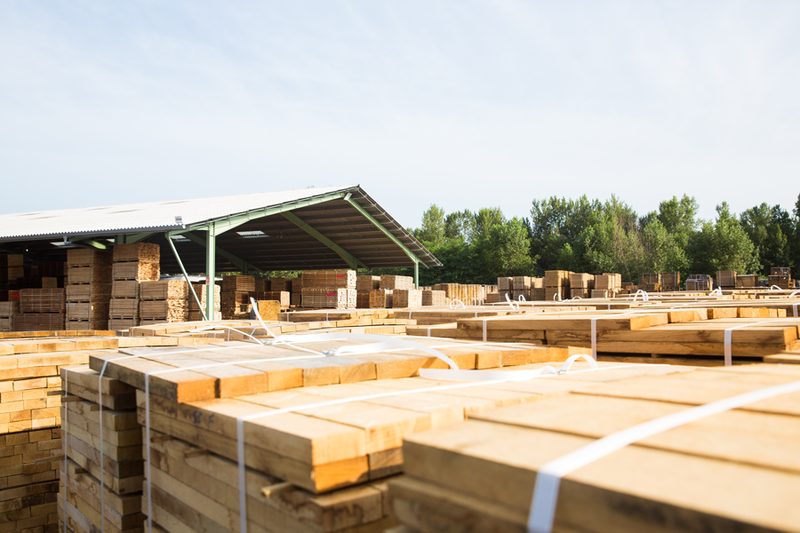 Environmentally conscious and of a sustainable quality, LKFRANCE is certified ISO 9001, 14001 and has PEFC accreditation. Moreover, its attachment to a method of artisanal manufacturing allows a mastery of the impact of the aromatic inputs of wood. Rich of its past our House LKFRANCE opens to new markets internationally. With a know-how for a century, LKFRANCE specializes in the essence of French oak of high quality. Throughout the year, our buyers roam the French forests in search of the finest Oaks that will be used for the manufacture of barrels for the production of French wines and spirits: Center of France, Allier, Vosges, Jupilles, Tronçais, Chantilly… Walking, they will estimate the Oaks that have been selected according to a rigorous management plan, developed for the renewal of forests and respect for biodiversity. After the selection of trees in the forest, the most important act in the work of oak is the cleft of wood. A traditional know-how and technique, passed down from generation to generation, which requires the merandier a foolproof eye to read the thread of the wood, splitting the billon into quarters, eliminating the heart, the sapwood and the bark to extract noble wood from straight-wire staves. 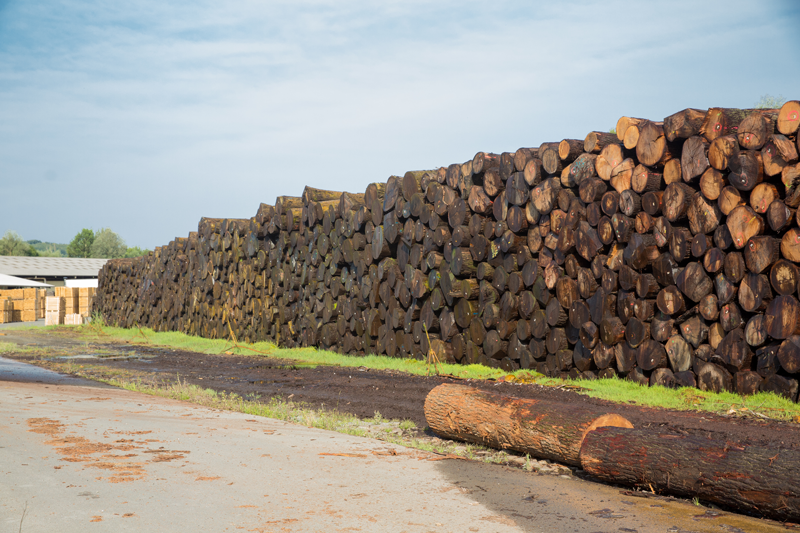 In the process of production of the merrain, the French oak is split in the direction of the wood thread to guarantee a good sealing to the future barrels, a very important step which requires a special know-how. Splitting is accompanied by a loss of about 80% of the material, making it a very rare material. The antler is refined in the open air to the cooperage, classified with care and dried between 24 and 36 months in the open air. Oaks of different geographical origins give different results. The organoleptic inputs transmitted to the wine will be variable in terms of speed, intensity and typicity. The cooperage offers a wide range of barrels made from our merrains. 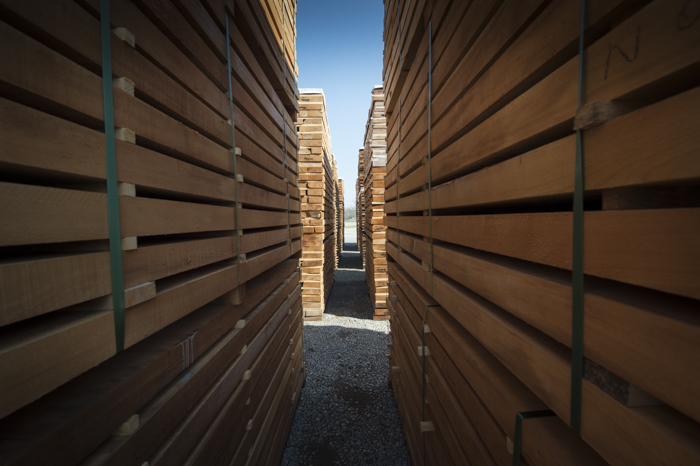 The shavings and staves come from the same staves (100% French oak) for optimal organoleptic quality, a harmonious and controlled tannic intake. The constant investment in the research and development of the heaters allows the range to evolve according to market expectations and consumption habits. The Organization and implementation of control systems allow to optimise the quality of our products and to meet the expectations of our customers. We offer winemakers from all over the world a range of shavings and STAVES of "merrain quality" with adapted heaters and allowing to valorize both white wines and red wines.